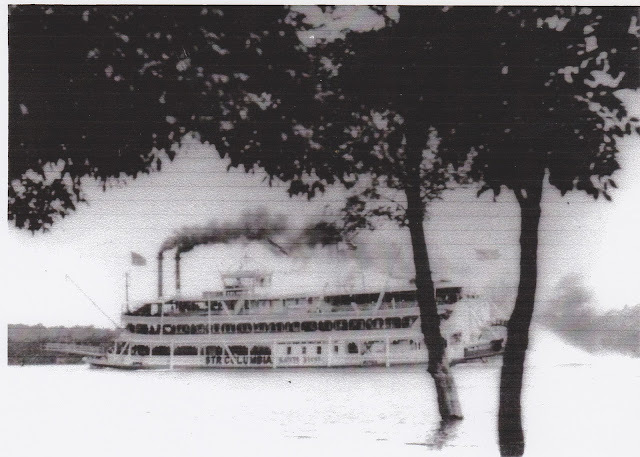 On July 5th, 1918 the Excursion Steamboat Columbia with 496 passengers on board returning from an outing on the Illinois River sponsored by the Pekin South Side Social Club, hit a submerged stump and sank near what then was called Wesley City( Creve Couer today). 87 on board died, including 1 crewman 57 of those were from Pekin. 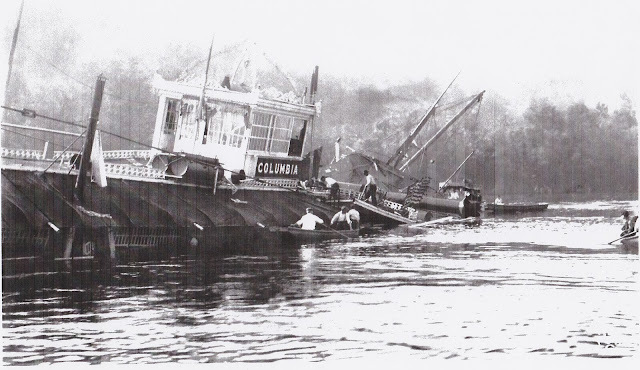 The Columbia was making a return trip from Alfresco Park. The deceased were brought to this riverfront for identification. It was the worst disaster on the Illinois River in history. The last survivor of the Columbia Disaster was 106 year old Lucille Adcock. She died at a Pekin nursing home the same day a State Historical Marker was rededicated along the riverfront in memory of the Steamboat. Adcock survived by hanging onto a flagpole until help arrived. Jan Strubhar of the Museum stands by the Model of the Columbia Steamboat model made by Rod Mehl of Peoria, IL. The model is on display to the public inside the main doors at the Museum. In other Museum news the Museum will be changing to Summer hours starting May 1st. The new hours will be Monday, Tuesday and Thursday from 10-2 pm. You are cordially invited to attend a Blessing of the Illinois River Grounds in East Peoria on Saturday, April 23rd at 1 pm at the Embassy Suites, 100 Conference Center Dr.,East Peoria. We will be located in the Grand View Room and Retire to the Patio area for the Blessing Ceremony. Cost for the Event is $20.00. Reservations are required in advance and tickets are available from Christal Dagit, 309-346-1889 or 309-840-0177. You may also pick up tickets at the Tazewell County Museum located at 2950 Court St. Seating is limited and Tickets must be purchased by April 18th. 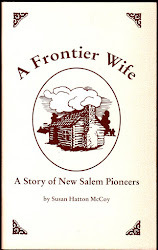 All proceeds go the war of 1812 Bicentennial Symposium gathering being planned for April 26, 2012. Come and Enjoy a taste of our earliest Illinois Heritage!!! Please watch for further updates on this site regarding fundraising events coming up this spring. This is really a great site!